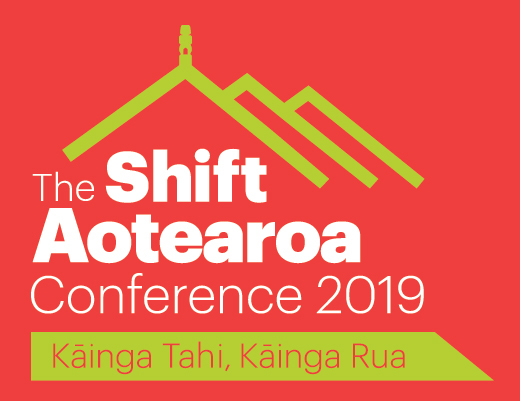 The Shift Aotearoa is the change needed to develop a functioning housing system to ensure All New Zealanders are well-housed. To make these changes will require different ways of working – with greater collaboration and genuine partnerships between government, iwi, civil society and business all working towards a shared vision. The conference aims to present a platform for action on building the New Zealand Housing System – based on research evidence – through engagement across the community housing sector, researchers, local government, central government, commercial partners, and our allies at industry associations. The conference advances the case for a housing system approach as the heart of advancing ‘All New Zealanders well-housed’, highlighting the contributions delivered by the community housing sector, supported by research evidence.